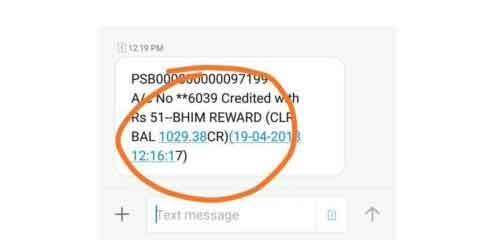 4 When I Will get Bhim App Sent Money Offer Cashback Rewards ? 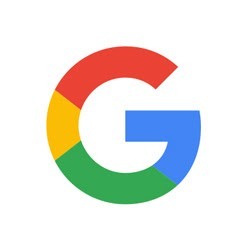 4.1 How to use Bhim Services without Internet ? Sign up Offer – Make First Transaction above Rs 1 to Any other Bhim Users and Get Rs 51 Directly in your Linked Default Bank account. Valid once only. 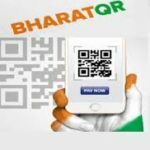 Offer – 2 – Complete Rs 100 or More transaction on bhim app and Get Rs 25 Cashback on Every Transaction upto Rs 500 Every Month. 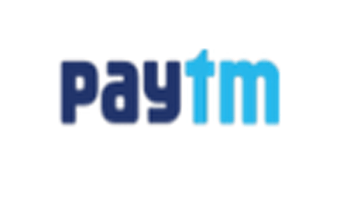 Offer – 3 – Complete above Rs 25 but Less Than Rs 50 above 100 Transactions and get Rs 250 Cashback Every Month. 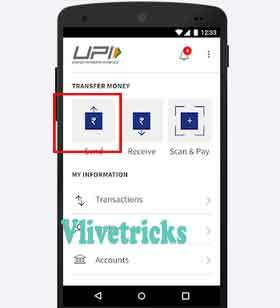 Now Send Rs 100+ to any UPI / VPA / Mobile Number / Account no. 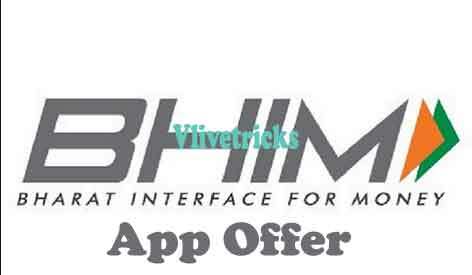 If you will Total count all this Bhim app Cashback Offers then It will be More than Rs 1050 so Guys don’t Miss this Biggest loot of this May Month. 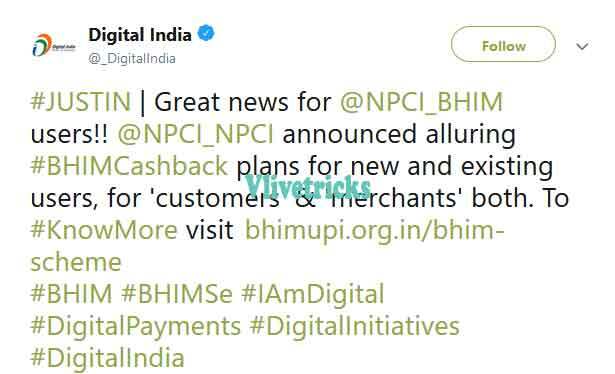 When I Will get Bhim App Sent Money Offer Cashback Rewards ? 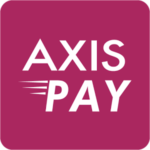 Sign up (Offer -1) – Money Can Take upto 5 Days to be Show in your Account in this Offer. Offer 2 & 3 – Cb will be Credit Every 10th of the Month. How to use Bhim Services without Internet ? If you don’t have Smartphone then still you can use Bhim without need of Internet via Ussd code. Also there is no any charges , Only your phone number is registered in your bank account. 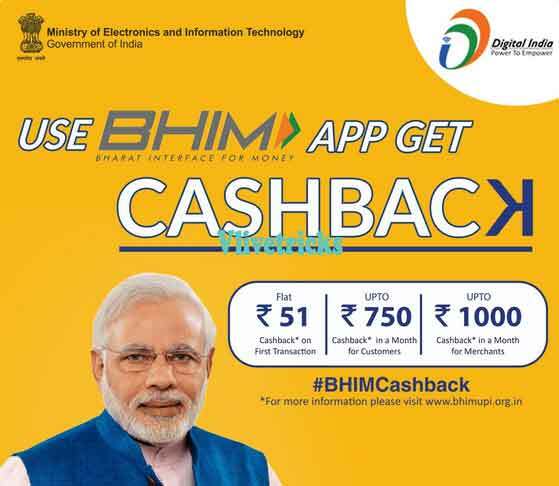 Discussion on "(4+ Offers) Bhim App -Send Rs 1 & Get Rs 51 + Rs 750 Every Month"
For Cashback you have to wait……..